Alison and I are thrilled to be presenting the keynote address for the 3rd Annual Diversity, Equity & Inclusion Symposium! 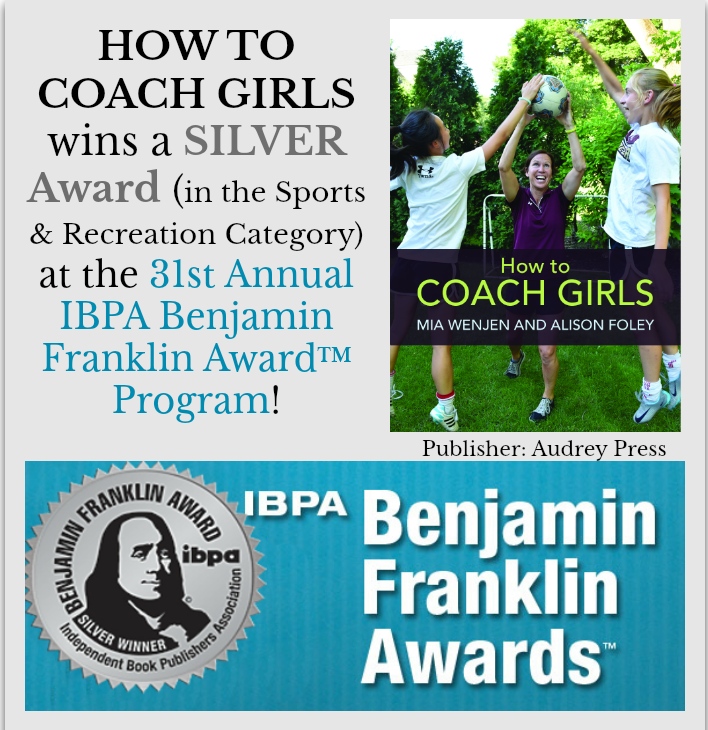 We are thrilled to announce that How To Coach Girls won a Silver Award in the 31st Annual IBPA Benjamin Franklin Award™ ! The Independent Book Publishers Association (IBPA) is a not-for-profit membership organization serving and leading the independent publishing community through advocacy, education, and tools for success. 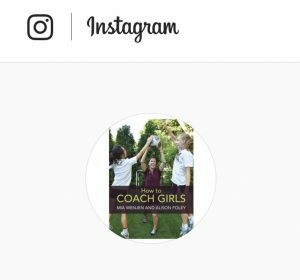 With over 3,000 members, IBPA is the largest publishing trade association in the U.S.
How To Coach Girls was in the Sports & Recreation category. At Foley Athletic Advising, we offer comprehensive on-field training, skill evaluation, and recruiting advising. 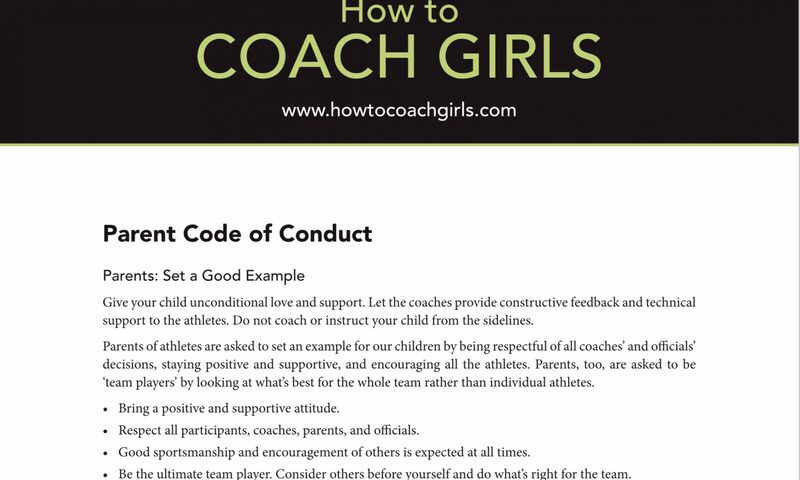 On the field, we work with student athletes to help them achieve their full athletic potential. 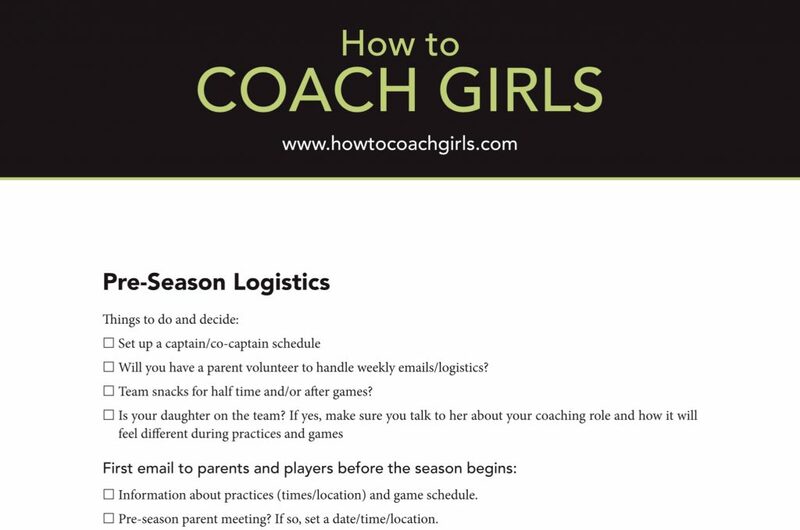 Off the field, we work with student-athletes and their parents to create a stress-free roadmap to take the confusion out of the recruiting process and help get into their dream schools. 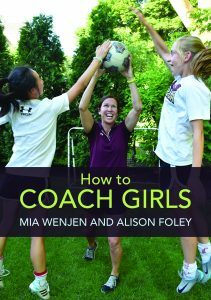 Thank you to Sean Kenny, a US National Soccer Team Scout, for his kind words about Alison Foley of Foley Athletic Advising and co-author of HOW TO COACH GIRLS. 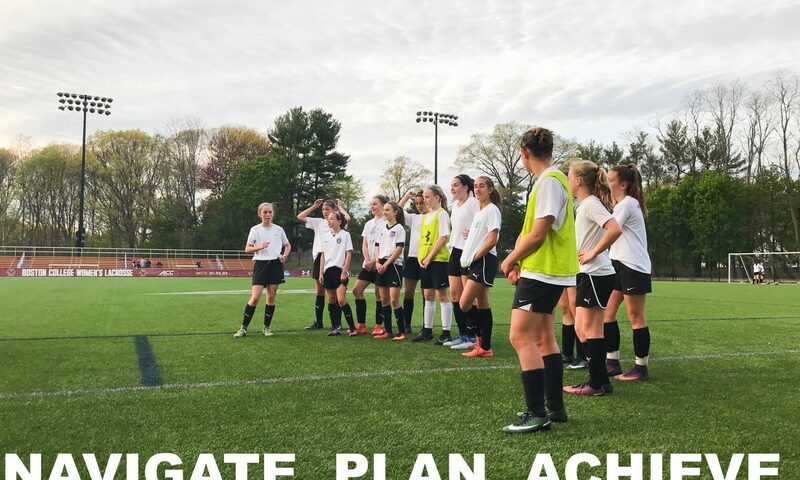 The New England Top 100 College Showcase is an invitation-only event for girls who want to play soccer at the next level. 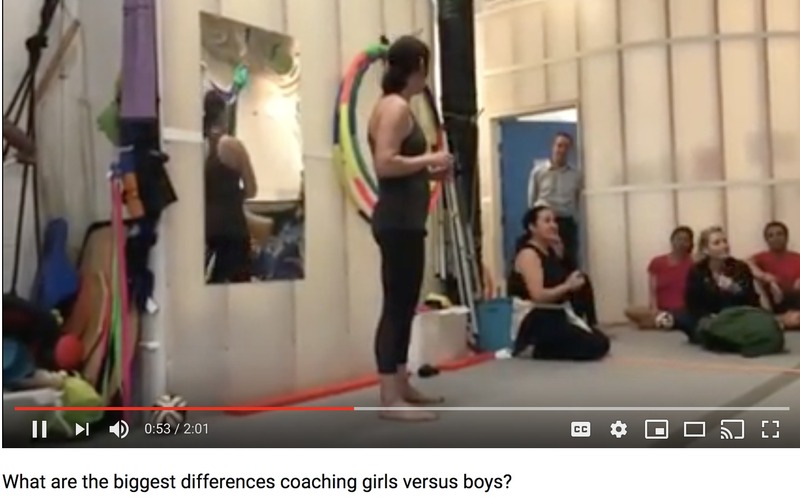 It is an excellent way for players to get exposure without having to endure the expense and travel of other showcase events as we will bring college coaches to Boston. Our showcase has commitments from top college women’s soccer coaches around the country in all divisions including UCLA, Georgetown University, Cornell University, Barry University, University of Bridgeport, Iona College, Fairfield University, Providence College, Southern Connecticut State University, Brown University, Albany University, Princeton University, and more, as well as scouts for the U.S. Women’s National Team. 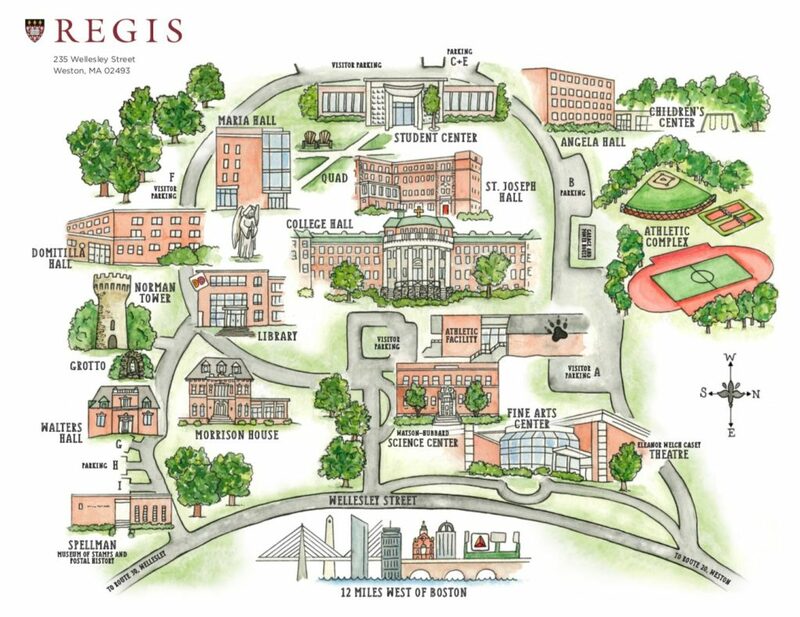 We will be updating our list of colleges weekly. 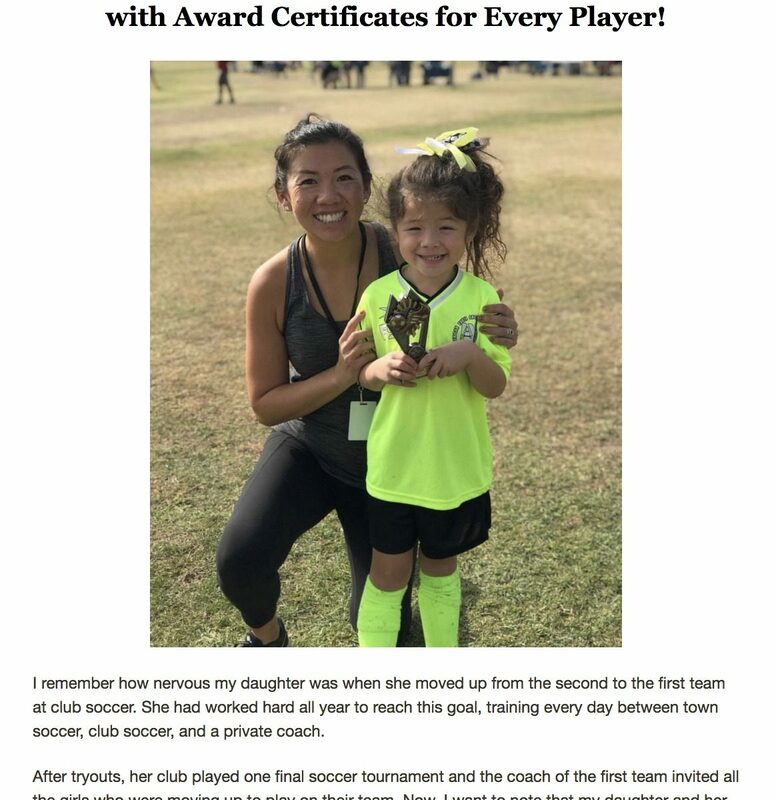 This is an opportunity for up to 100 female soccer players to participate by being nominated by their club and high school coaches. 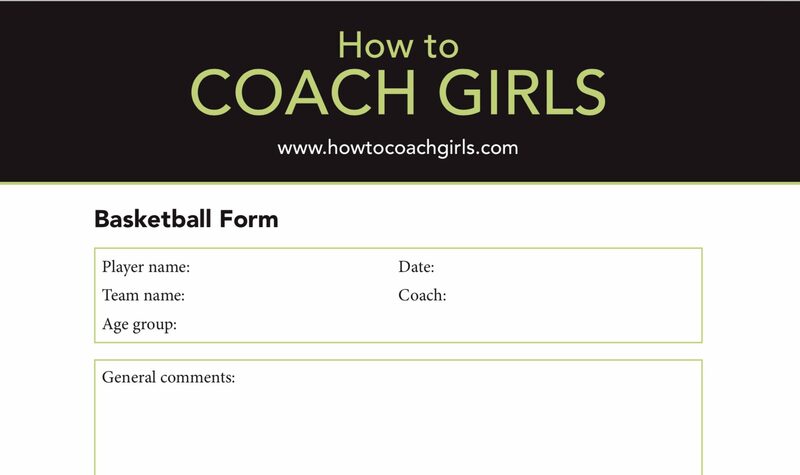 Here is the form for High School and Club coaches to nominate players. 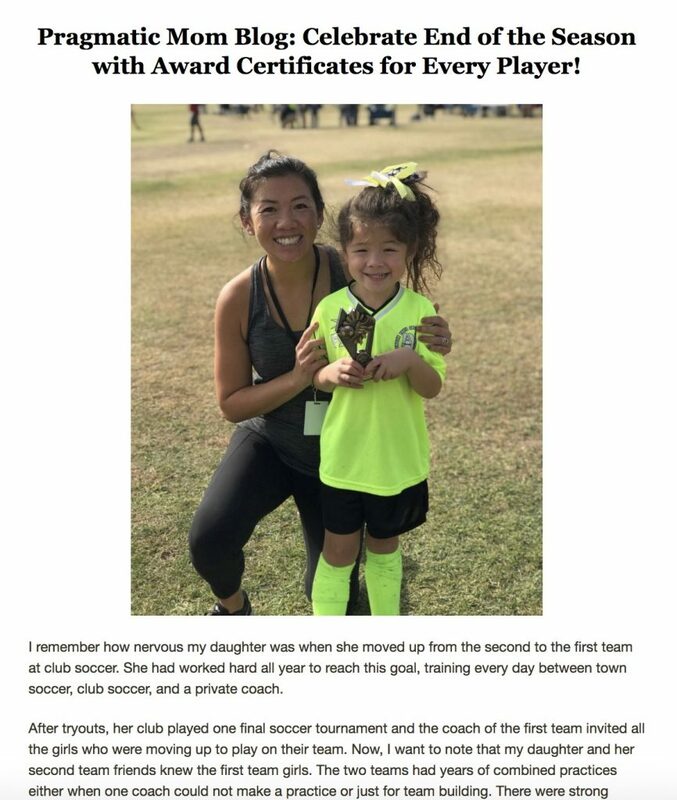 Players who are not nominated can attend Assessment sessions to earn a place at the showcase.